Get on top of your pain, discomfort and ailments before they get on top of you! quality of life? Let us help you get back to doing the things you love again. Most people have no idea how good their body can feel and function. Let us help you discover your peak performance. Prevention is better than cure. Pain is often the last thing to show up and first thing to go. Empowering you to make the changes you want in your life so you can regain control of your health! 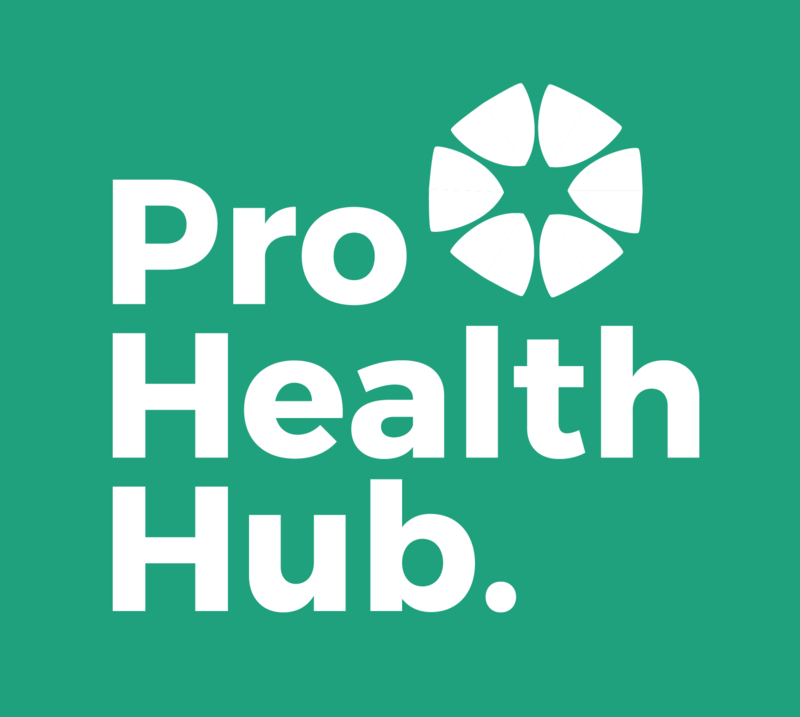 ProHealth Hub is devoted to helping you move towards a healthier future so you can enjoy your best life now. Based in central Auckland, we offer a natural and holistic approach with our multidisciplinary services including chiropractic, acupuncture, massage therapy and more. If you are experiencing any pain, discomfort or ailments such as back pain, neck pain, sciatica and headaches, please do not hesitate to contact our team. Chiropractic is a natural and non-invasive health care profession that assesses and effectively treats disorders of both the musculoskeletal and nervous system, with a focus on spinal health and function. Massage therapy is the scientific manipulation of the soft tissues of the body for the purpose of normalising those tissues. Acupuncture is one of the main forms of treatment in Traditional Chinese Medicine. 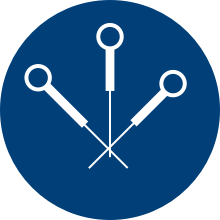 It involves the use of very thin needles that are inserted into the body at precise points.